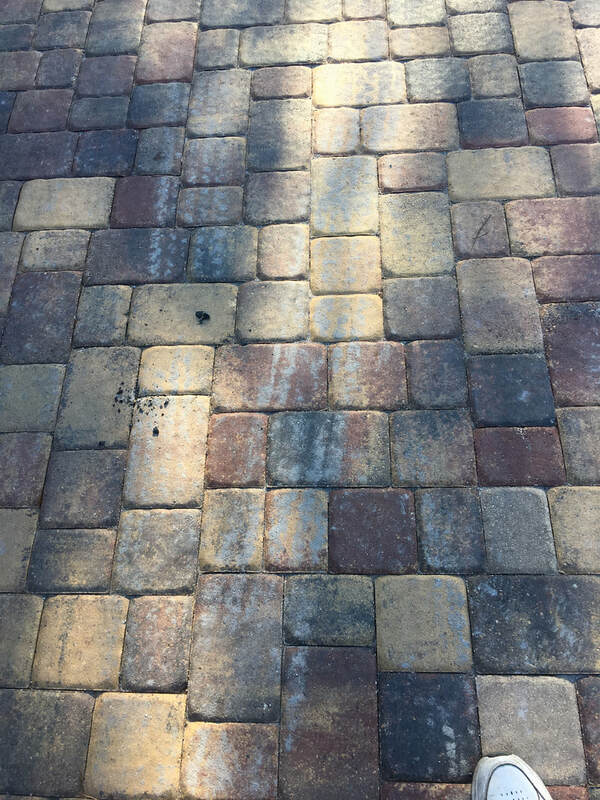 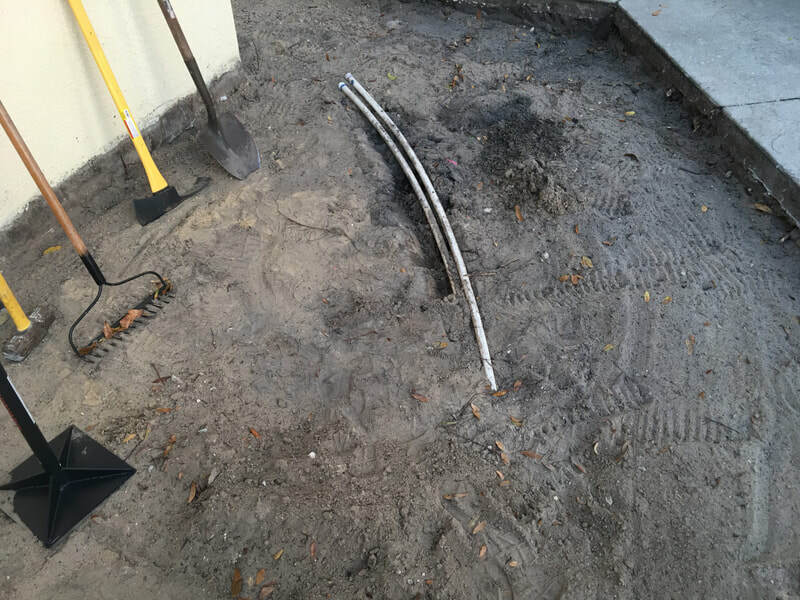 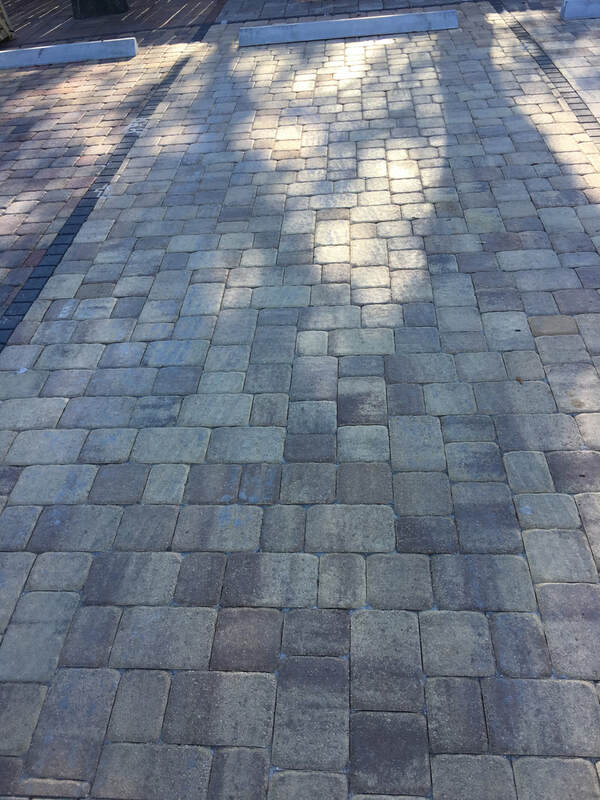 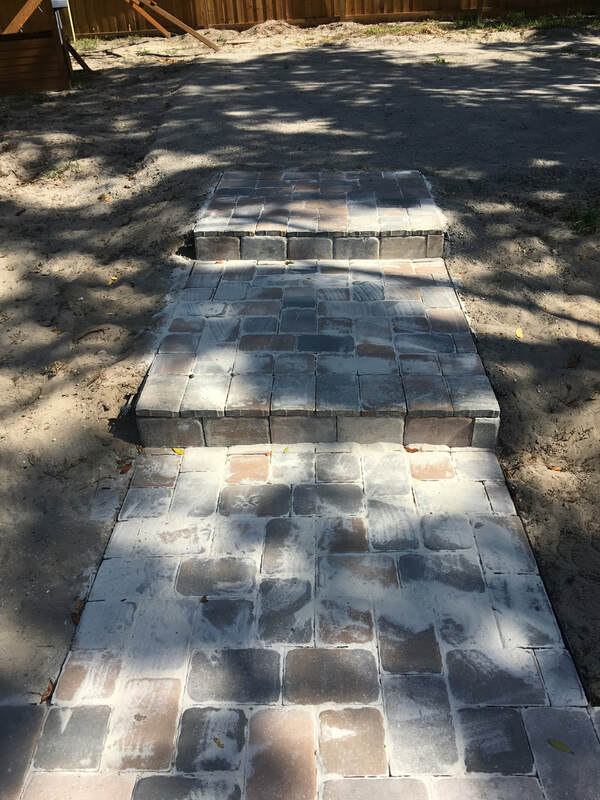 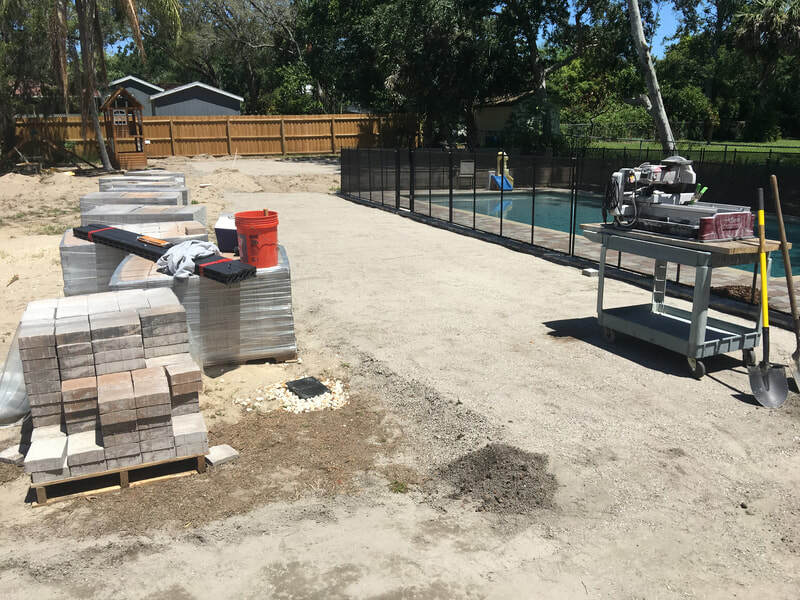 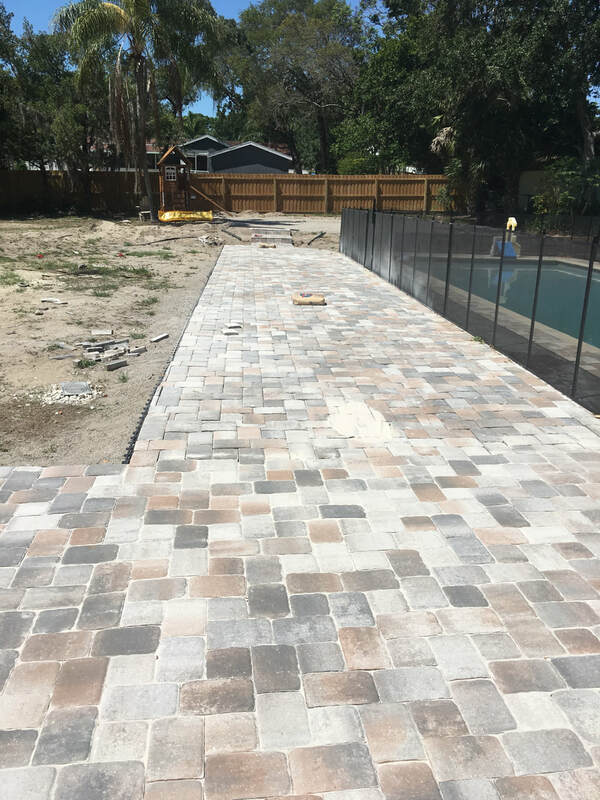 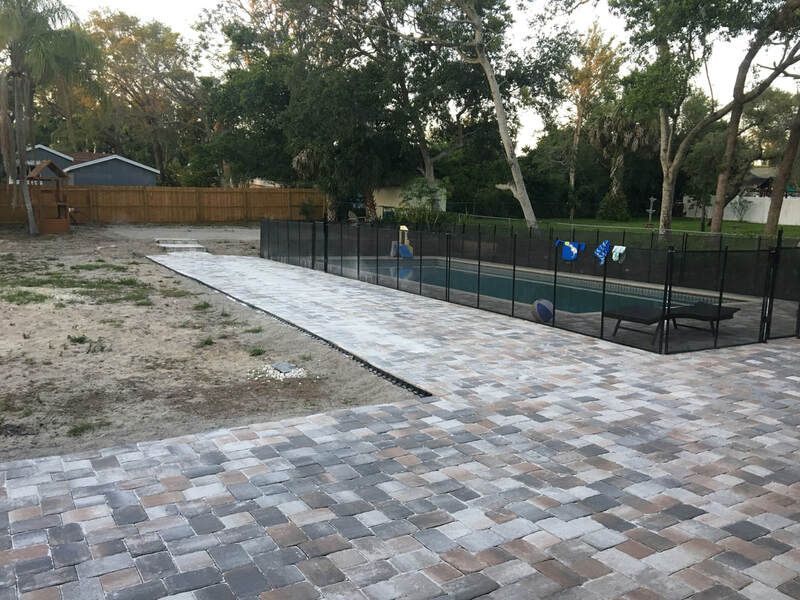 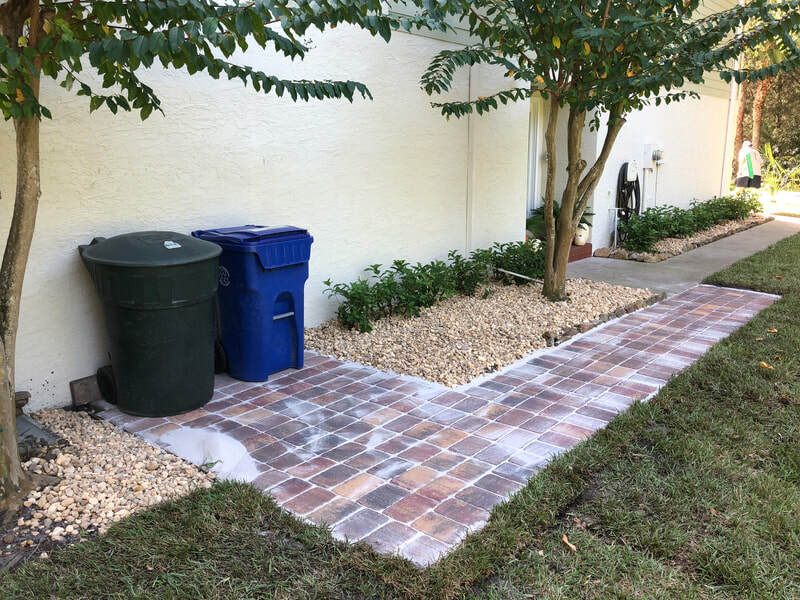 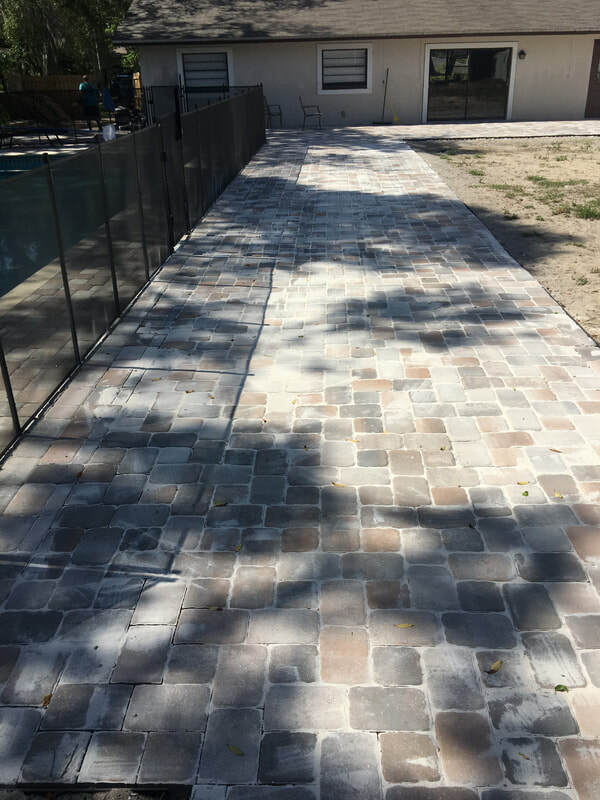 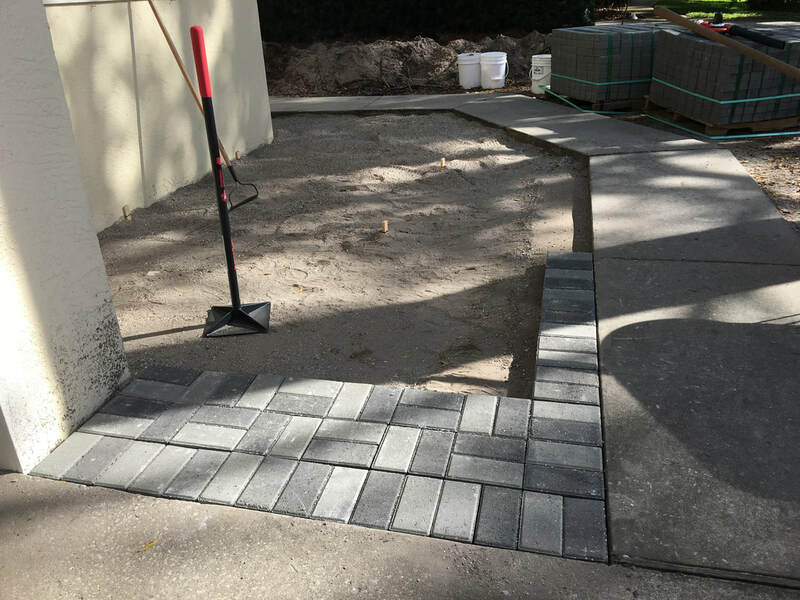 Brick Pavers are installed using the proper depth and pack materials. 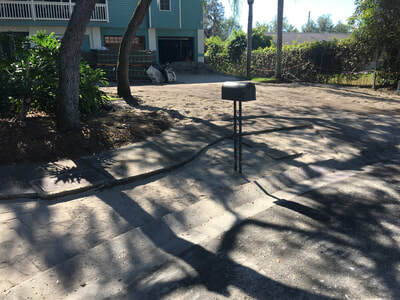 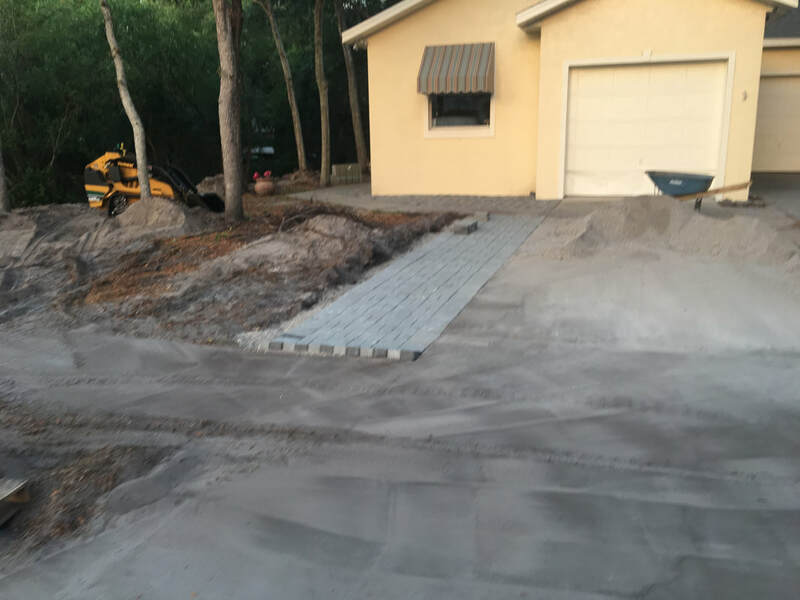 The pack is tamped down and the pavers are screeded in. Silica sand is swept into the crevices. 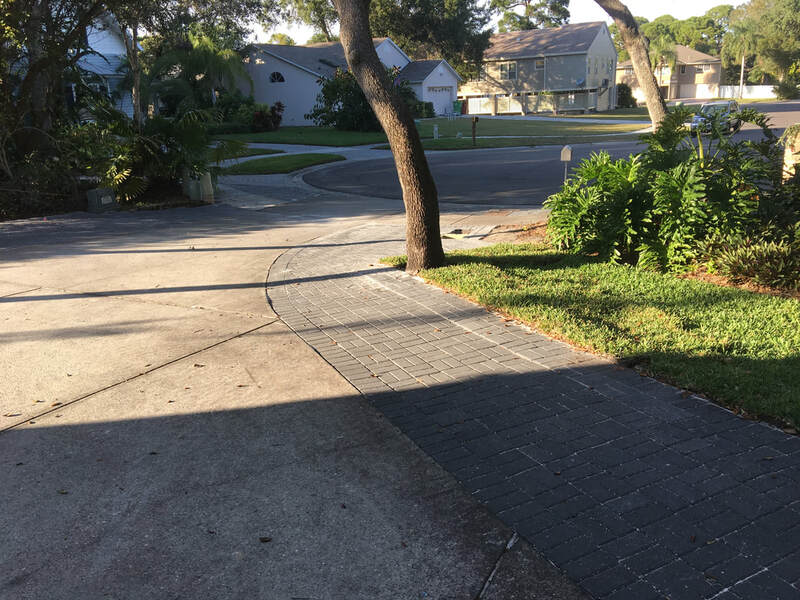 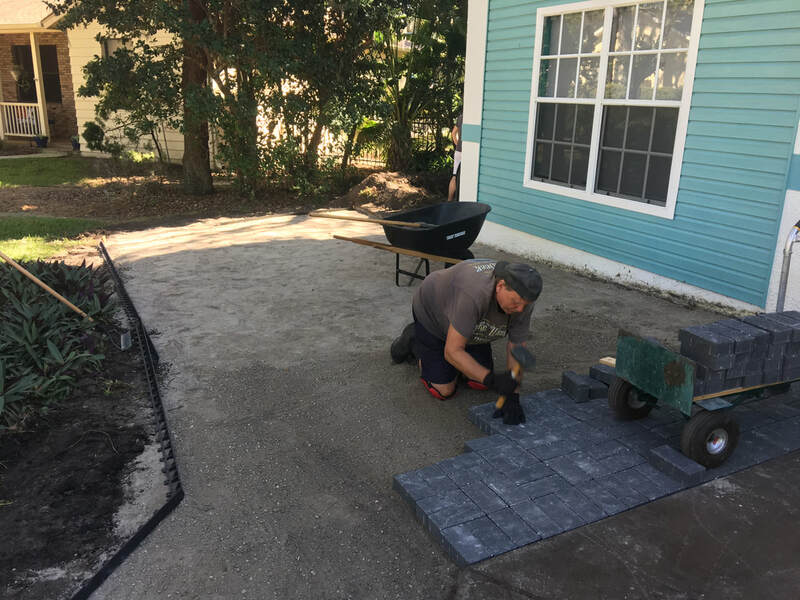 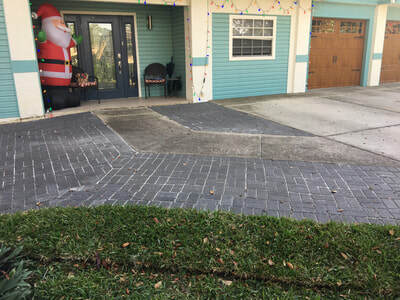 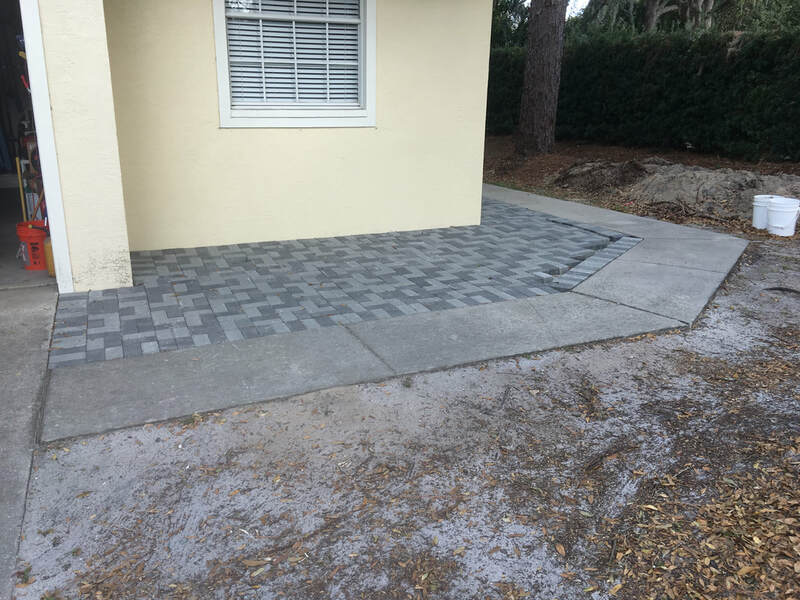 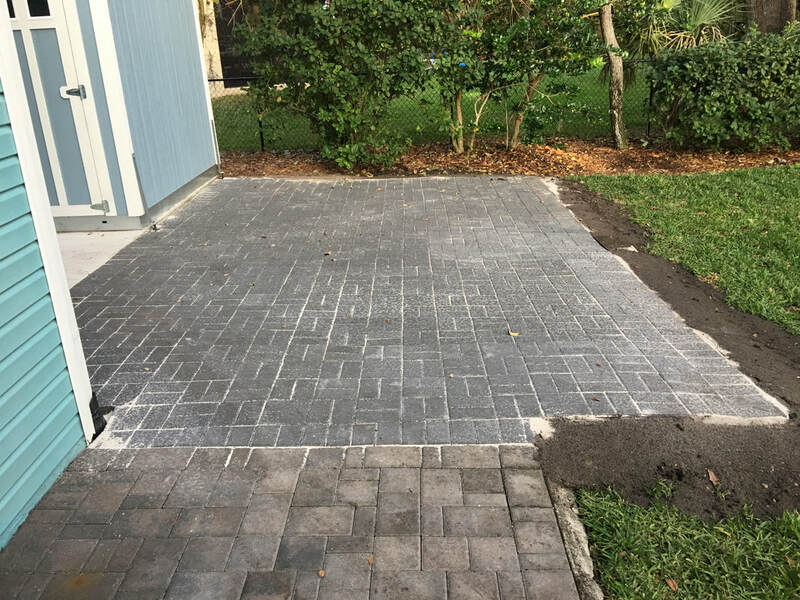 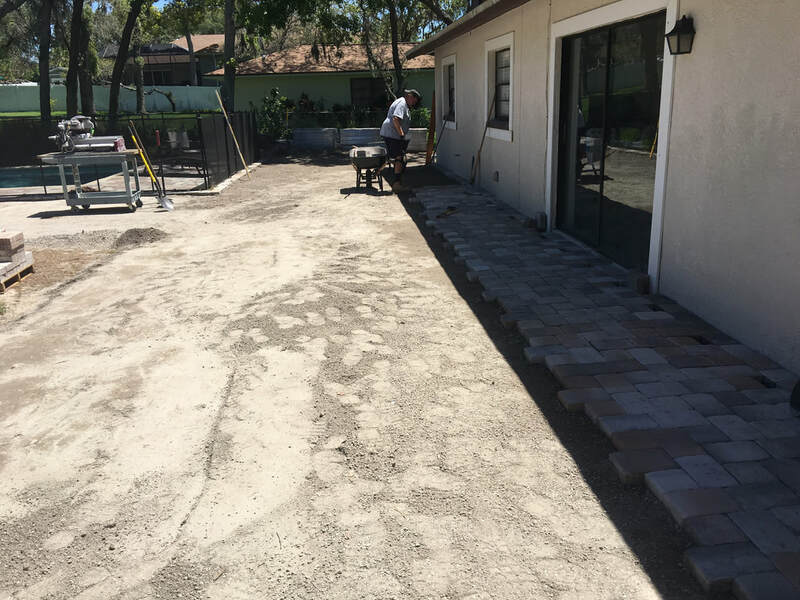 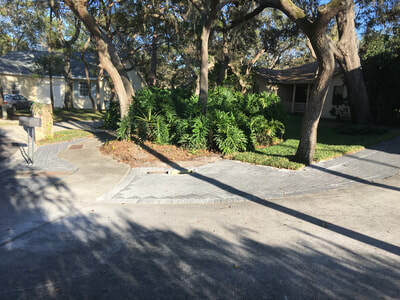 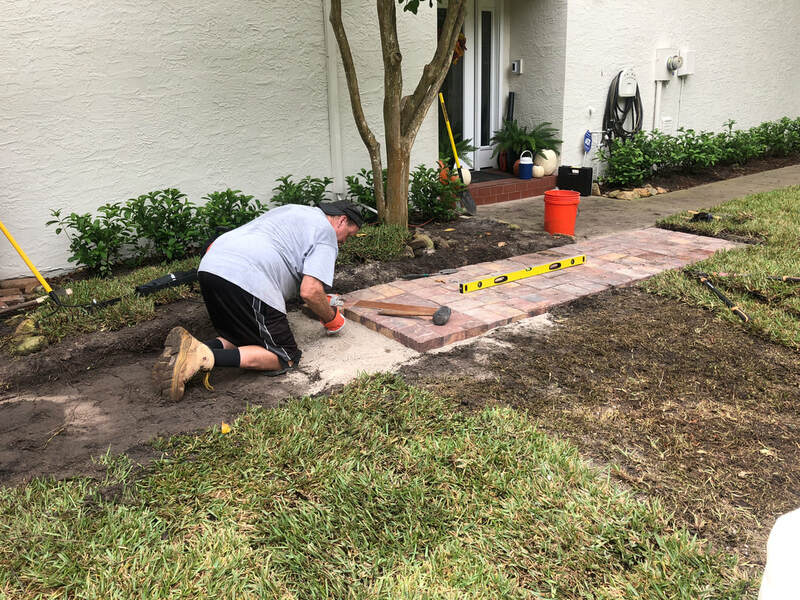 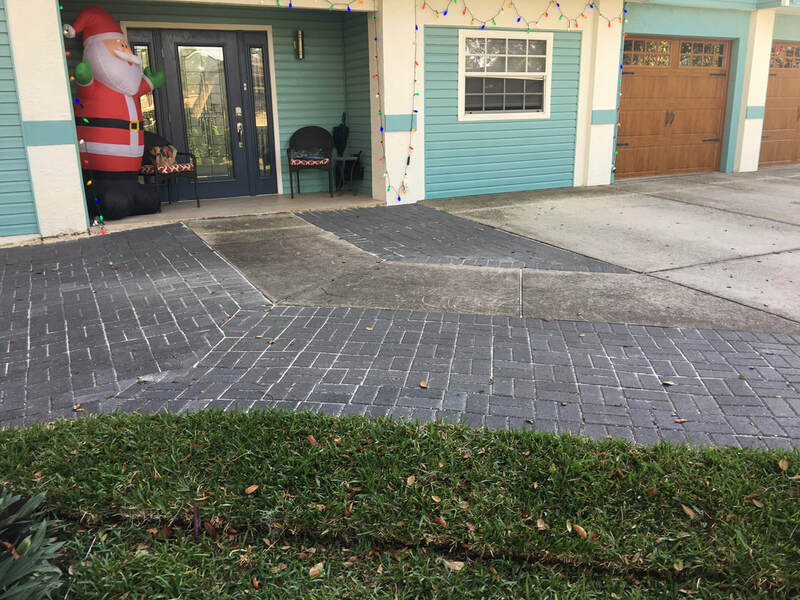 Pavers are held in place with lawn paver edging. 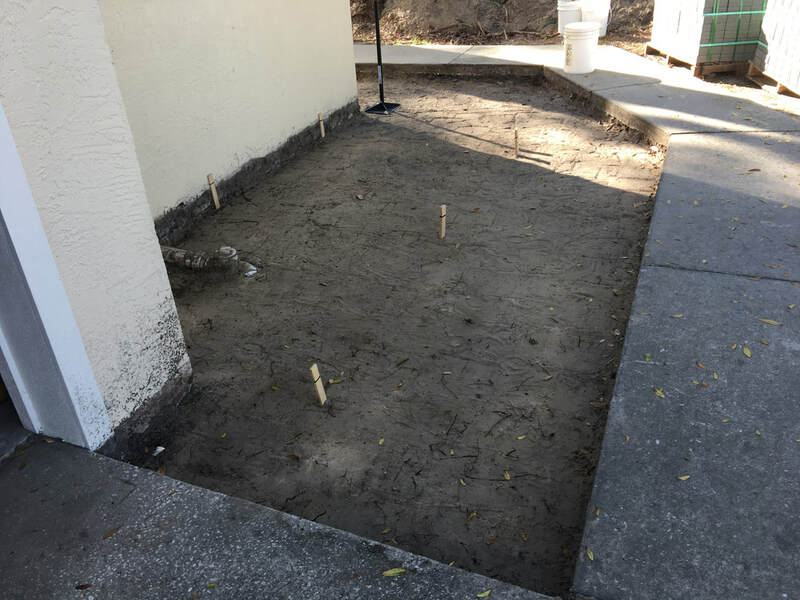 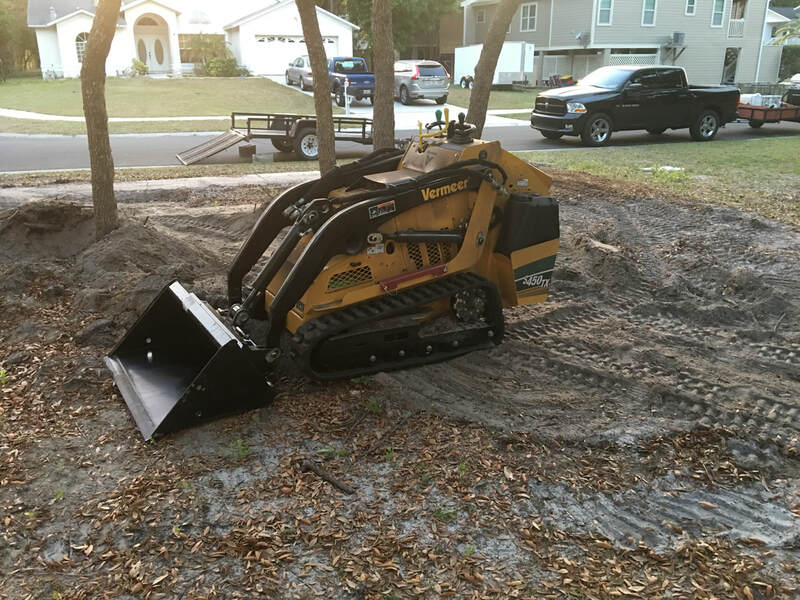 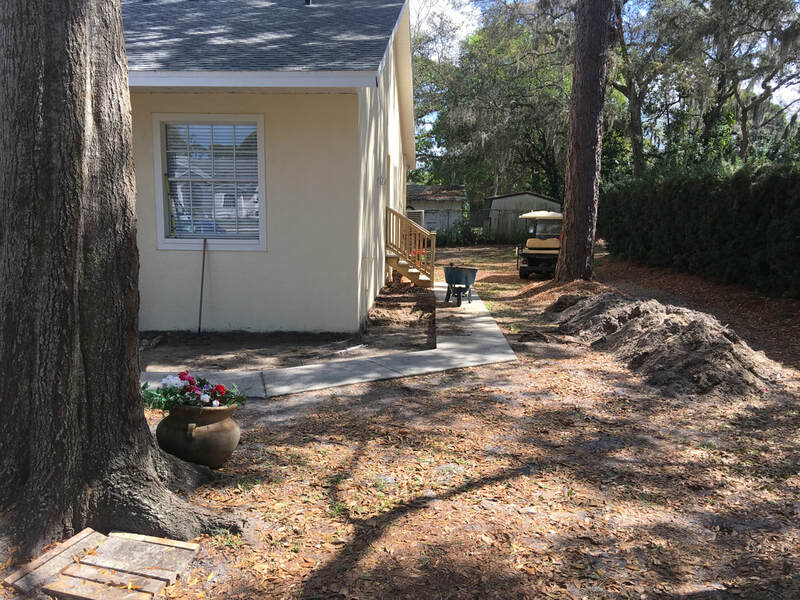 Sod is place anywhere needed to complete the job. 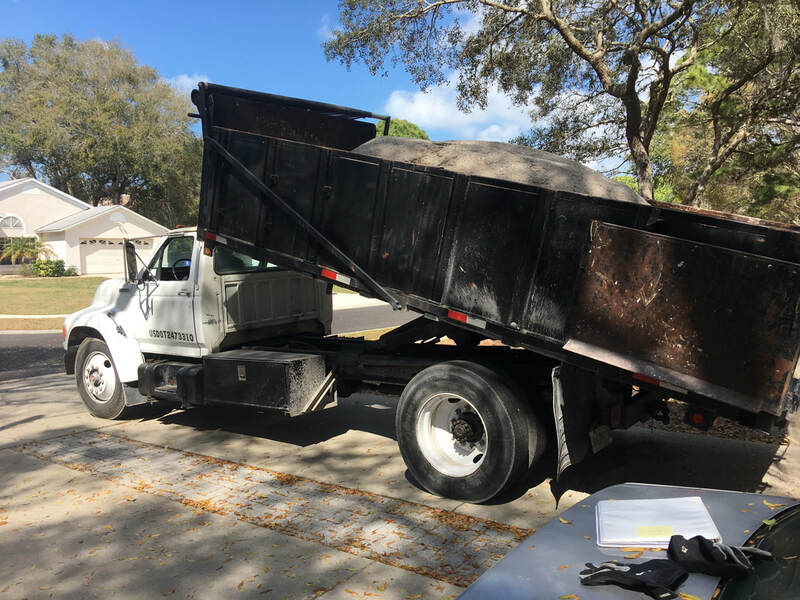 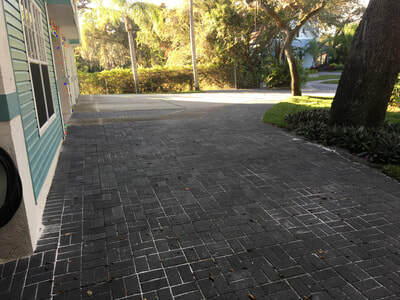 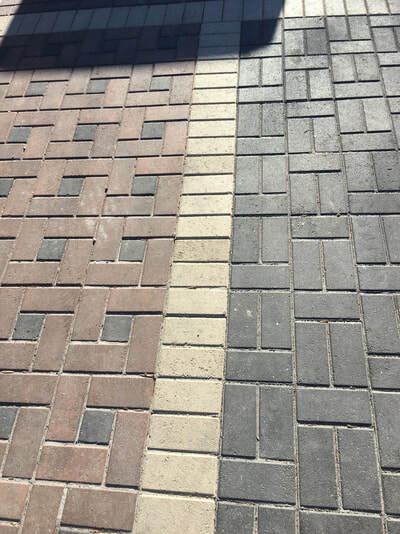 See some Paver samples below.